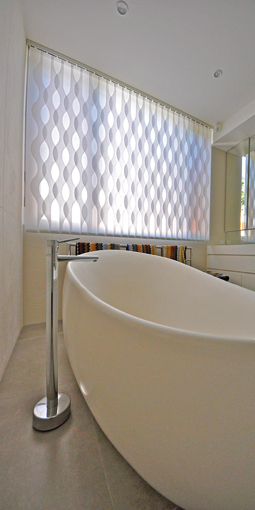 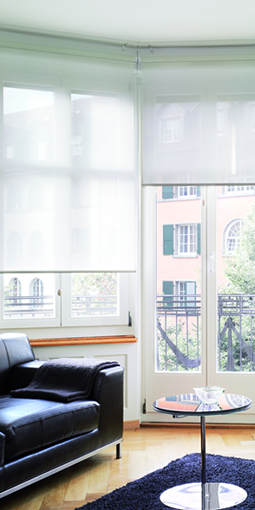 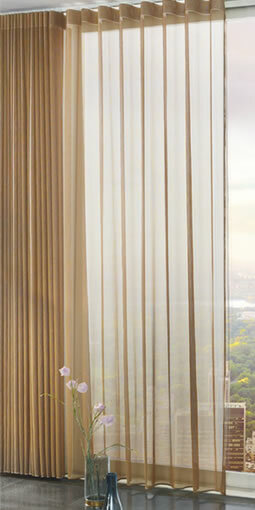 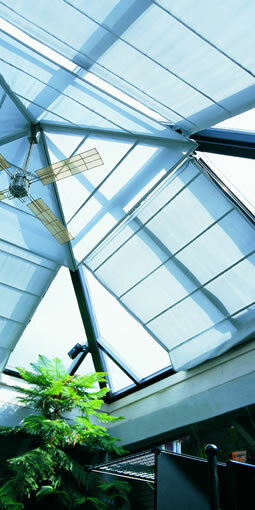 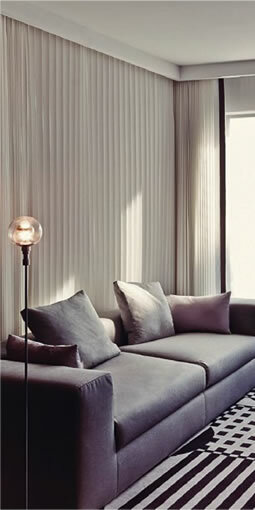 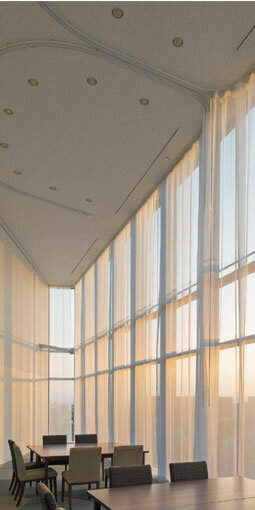 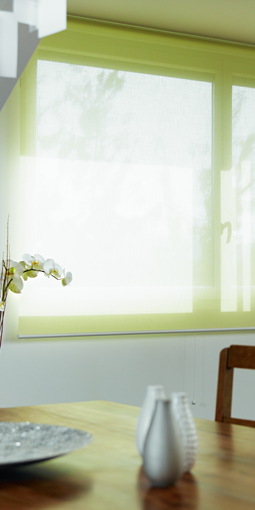 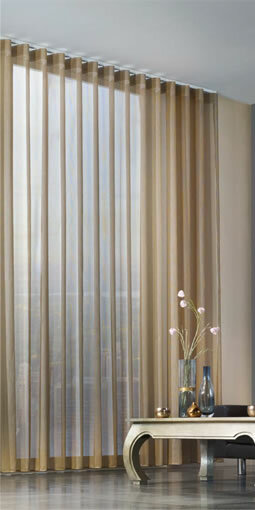 Vertical blinds are probably the best system for exact light control. 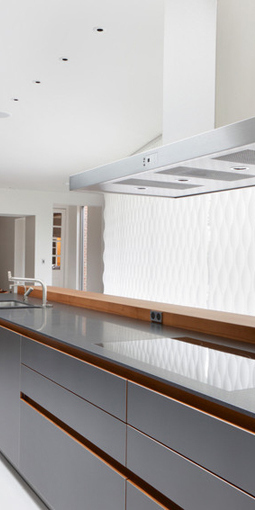 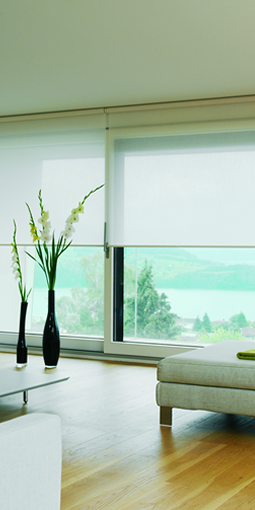 With their clean lines, roller blinds complement modern architecture and interior design perfectly. 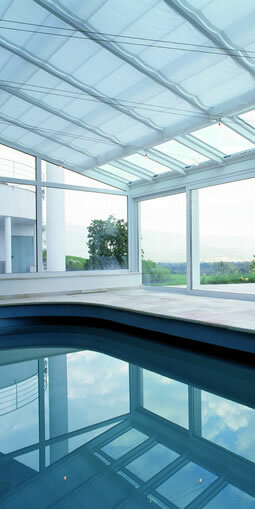 Roof light systems allow control and optimisation of daylight for large glass areas, improving the immediate environment. 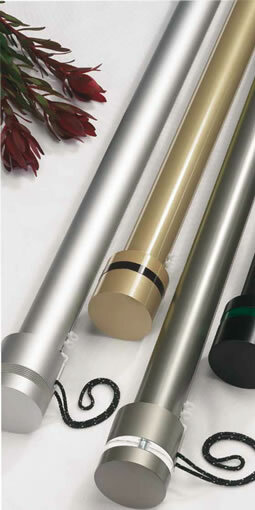 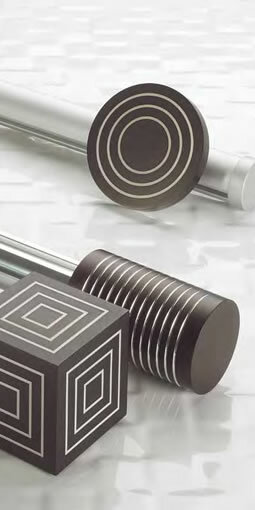 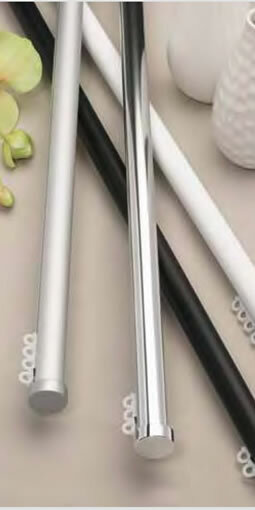 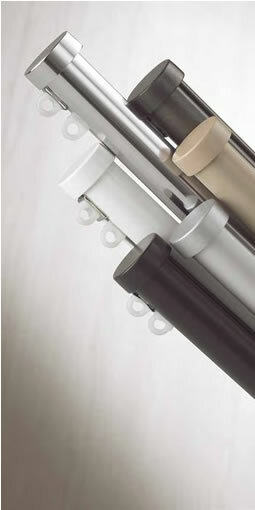 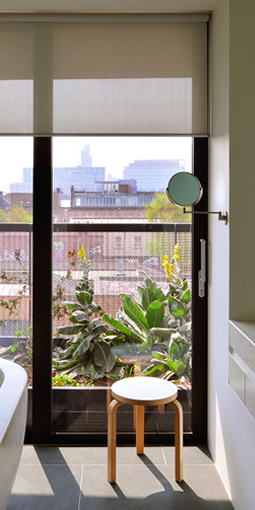 Metropole is a stylish and contemporary curtain pole system made from aluminium, it functions like a curtain track but looks like a curtain pole. 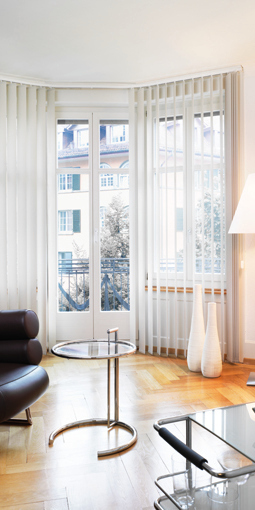 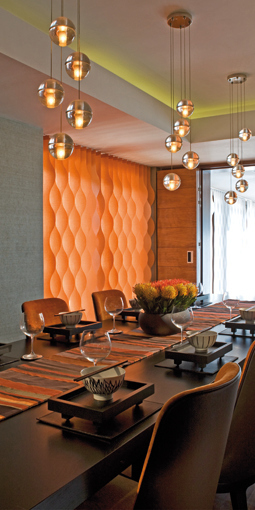 Turn traditional curtains into a striking modern design statement with Wave and Wave XL.